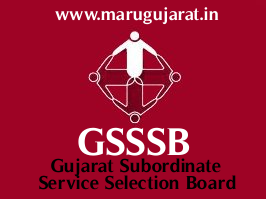 Gujarat Gaun Seva Pasandgi Mandal (GSSSB) has published OMR Sheets for the post of Assistant Machineman (Advt. No. 88/201617) & Assistant Binder (Advt. No. 91/201617) 2017, These exams were held on 17-06-2017, Check below for more details.